Superior Rapid Response is located in Sarasota, Fl. 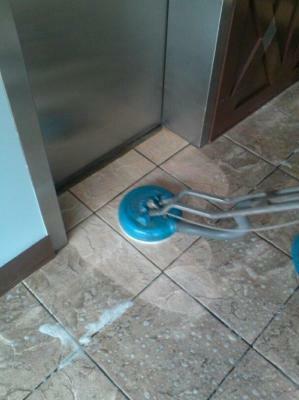 We are experts in tile and grout cleaning. Commercial and residential property managers are aware of the fact that no matter how clean they keep their lobby, if the tile floors are dirty, their lobby will look dull and dingy. Contact us at 941-923-3620 to schedule an appointment to have Superior Rapid Response design a customized tile and grout cleaning program for your building.